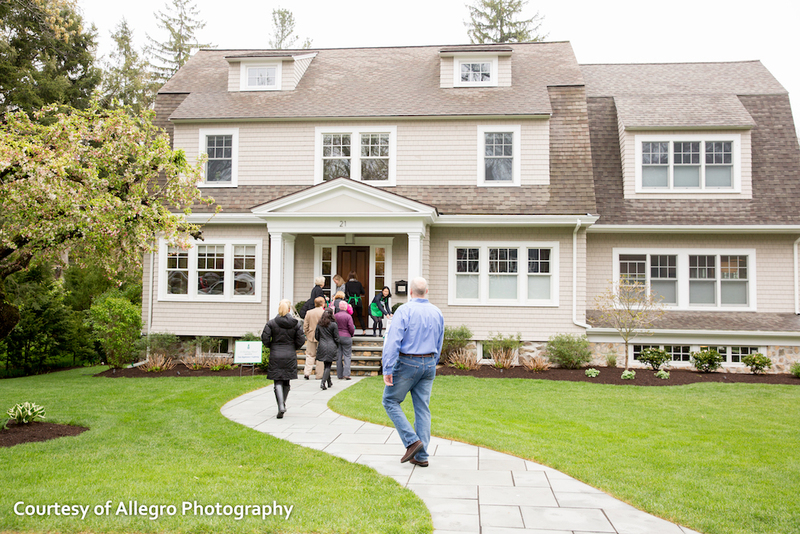 We share your passion for making “home” uniquely yours. 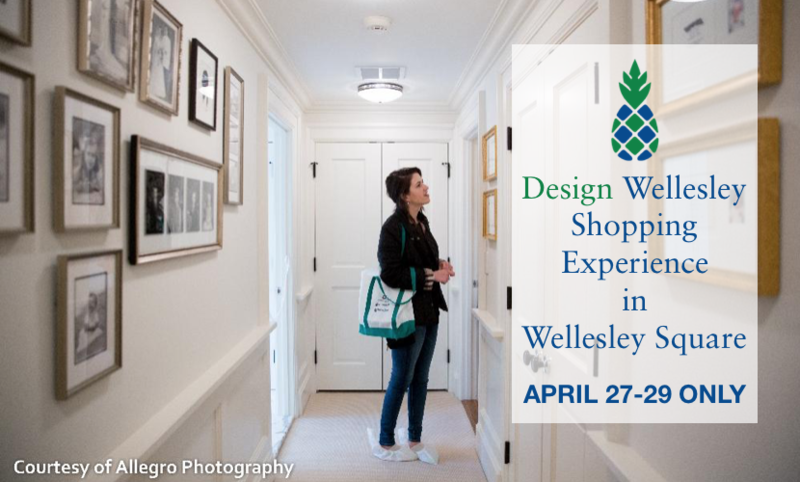 That’s why we are official supporters of Design Wellesley and the Kitchen and Home Tour of 2018. April 27, 28 and 29. Plus, a cookie tasting by Lark Cookies and we have a free Vietri Gift with any Vietri Purchase of $150 or more. 10% Off Carpets or Rugs Only, Plus 10% Donated to the Women’s Club. Plus, enter to win a rug. 20% Off home department products: globes, photo frames and photo albums, desk accessories, coasters, jewelry boxes and select items by The Grommet. 10% Off framed art in the Gallery, plus 10% donated to WHJWC. Spring is blooming with a Roger Pelissier Photography portrait promotion! Enjoy $50 off of your portrait session fee & $50 off of your portrait order. Additionally, 10% of your portrait order will be donated to Flashes of Hope, a non-profit organization dedicated to creating uplifting portraits of children fighting cancer. Each month Roger Pelissier volunteers his time and talents to Boston Children’s Hospital to photograph these children as a gift for their families. There is hope and strength in each extraordinary smile. Free 60ml sample with $30+ purchase, and we’ll donate to WHJWC 10% of purchases made by anyone with House and Kitchen Tour ticket on Saturday, April 28. Free package of cocktail napkins with every book purchase from our Interior Design, Architecture, Home Repair, and Gardening sections. Or at Roche Bros. in Wellesley. Tickets at the door the day of the event are $55.